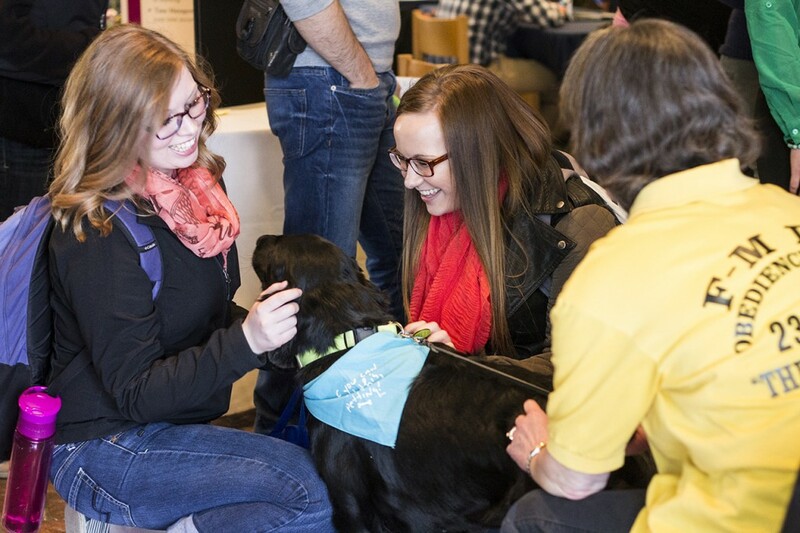 The Parke Student Leadership Center with the help of Concordia’s Campus Entertainment Commission, opened the Centrum March 14 to 35 on-campus and off-campus organizations associated with health, mental health, wellness and healthy lifestyle choices. 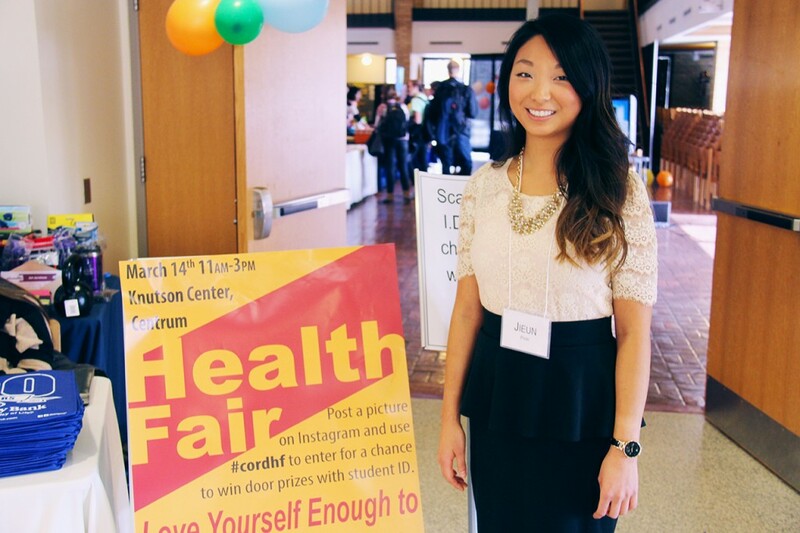 Jieun Park, wellness intern and health fair coordinator, said that the health fair is used to benefit all who go and not just for informational purposes. “The purpose of this health fair is to promote healthy lifestyles in the six areas of wellness: physical, emotional, spiritual, environmental, intellectual and occupational health,” Park said. 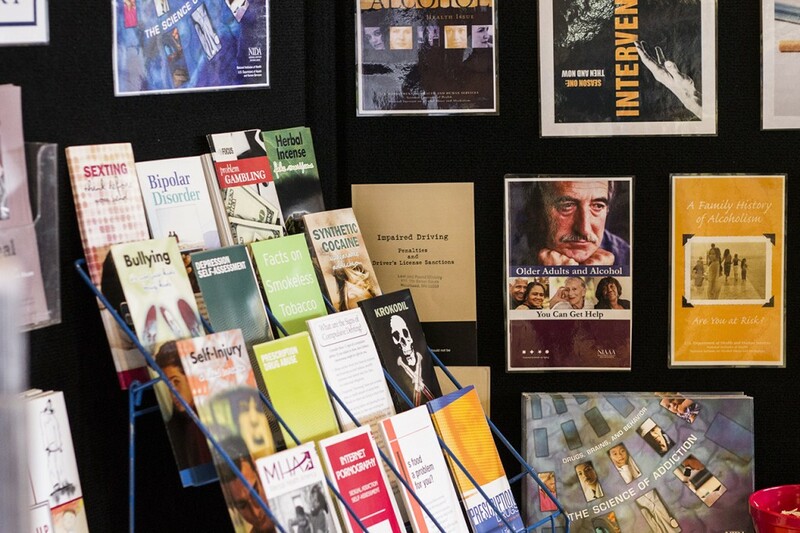 The booths available represented various topics, ranging from information bipolar disorder, anxiety, options for dog therapy, organ donation, counseling options and more. Sanford Health Center was also in attendance. 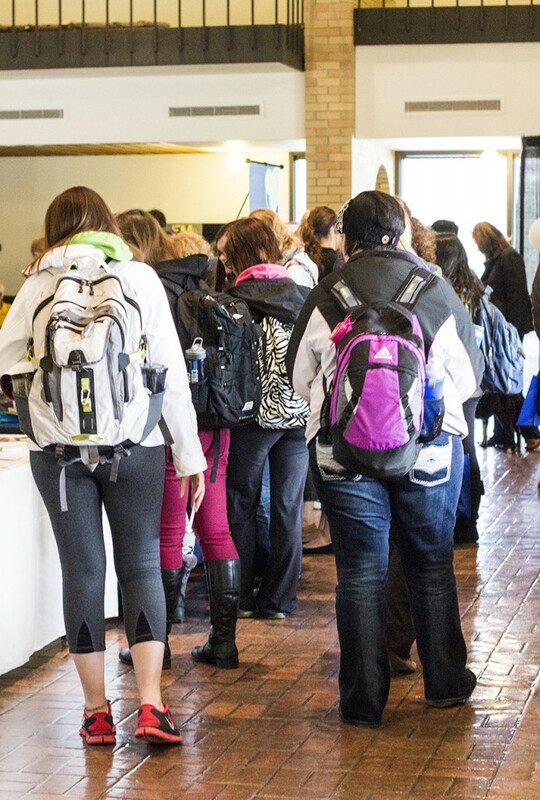 Students were encouraged to start conversations with organizations, faculty and their fellow peers on how to promote wellness, both physically and mentally. Concordia College offers free individual, couple and group counseling services to all students through the Counseling Center, located in Academy 106, for students seeking personal clarity. They were present at the health fair as well. To join the conversation about reducing the stigma against mental illness, the on-campus organization, Active Minds will be hosting a student-led panel/discussion on March 19 at 7:30 p.m. in Jones 210.